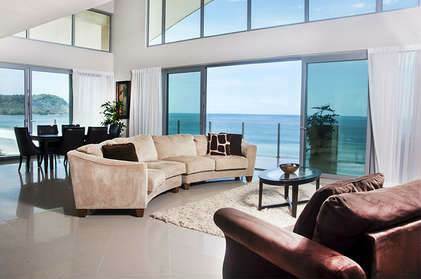 Outstanding Ocean Front Penthouse with Panoranic views. Features open floor plan with soaring ceilings and walls of glass. Poolside cabanas great for watching the waves and catching some rays! 3 min walk into the heart of Jaco where all the action is!